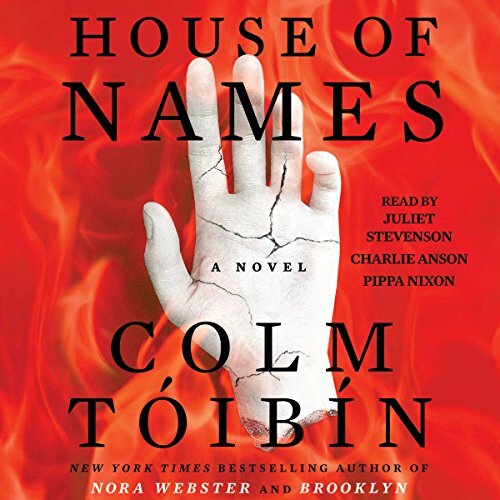 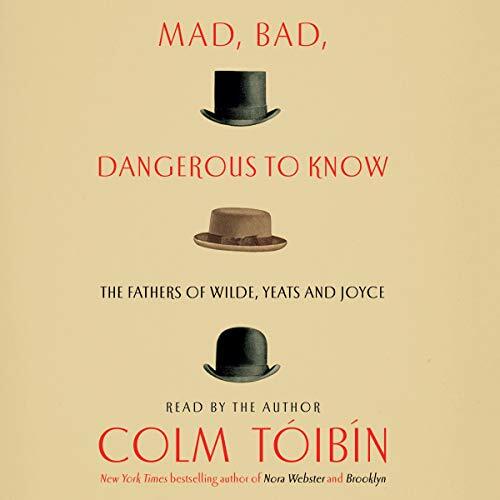 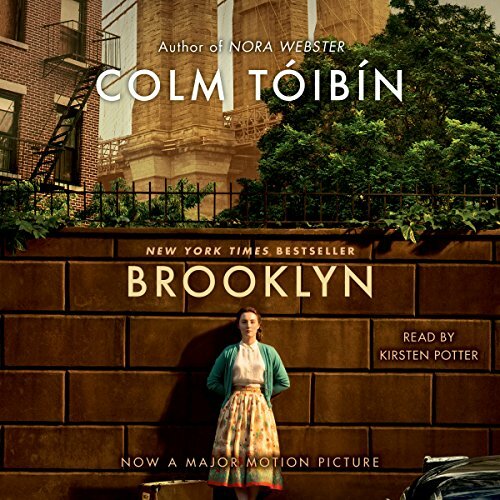 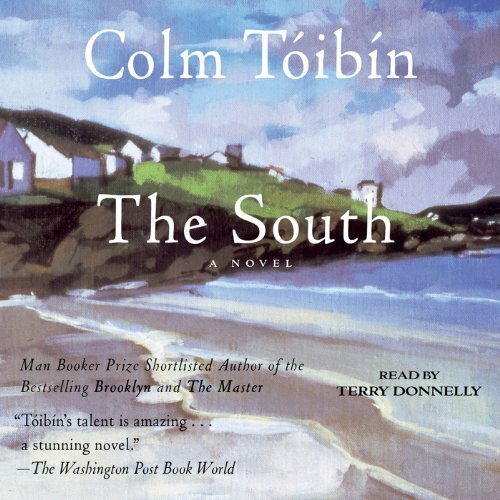 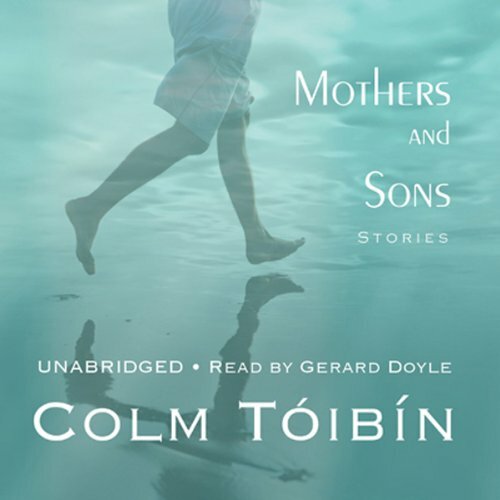 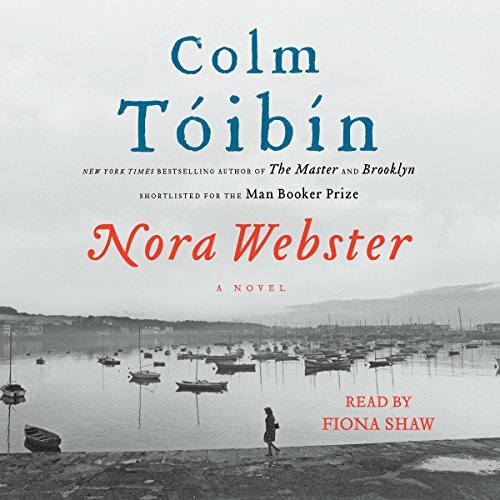 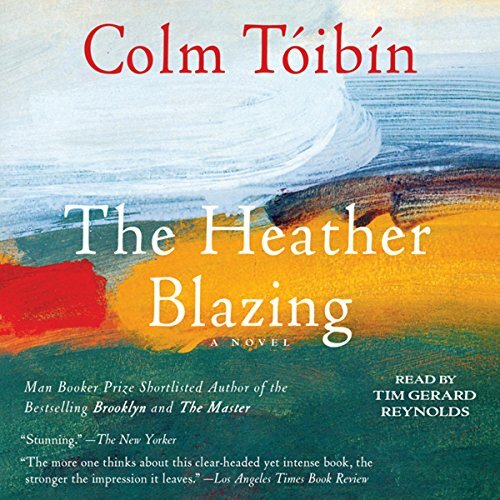 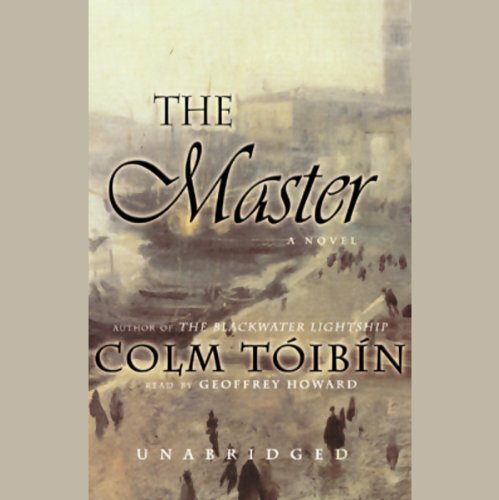 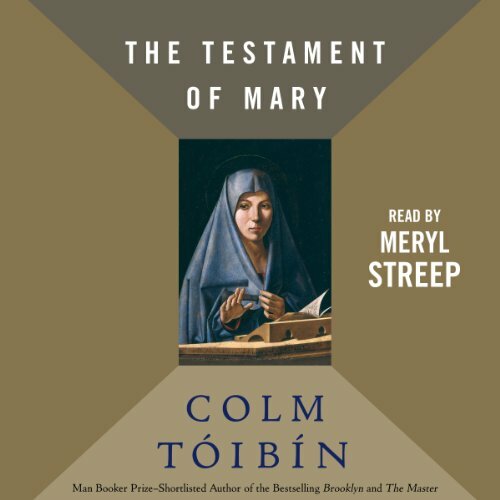 Colm Toibin is the author of four previous novels, The South, The Heather Blazing, The Story of the Night, and The Blackwater Lightship, which was shortlisted for the 1999 Booker Prize. 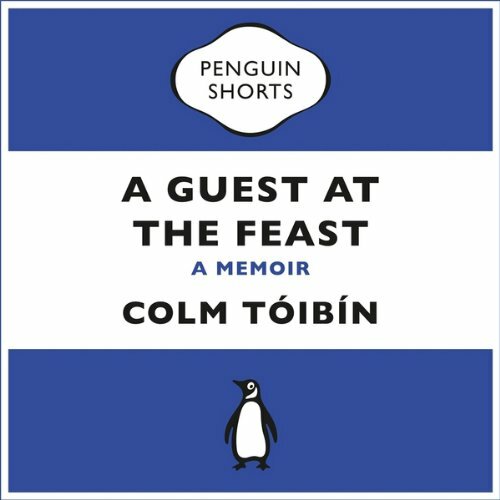 He lives in Dublin.  I wanted to find at least one character interesting but could not.